Common Name: Green Leaf Chafer Beetle. 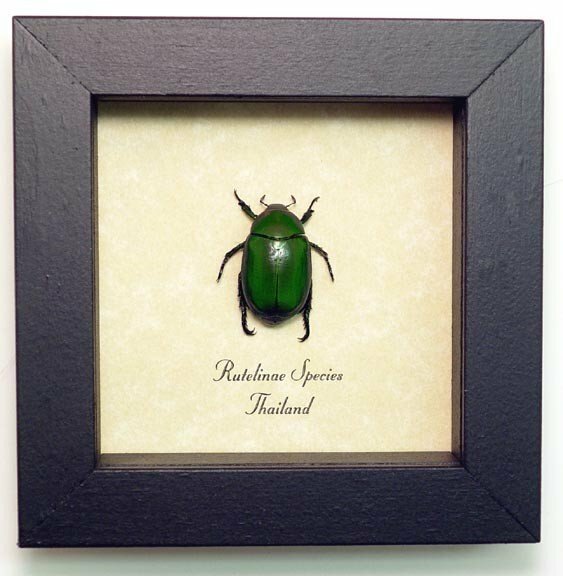 Description: Green Leaf Chafer Beetle. 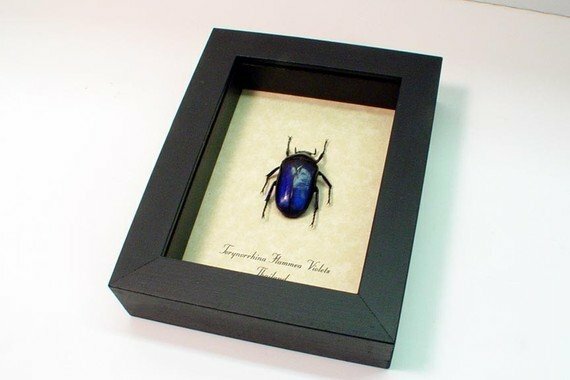 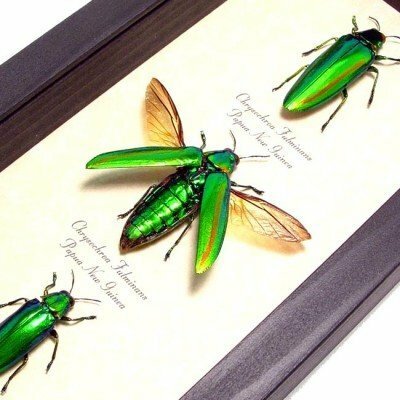 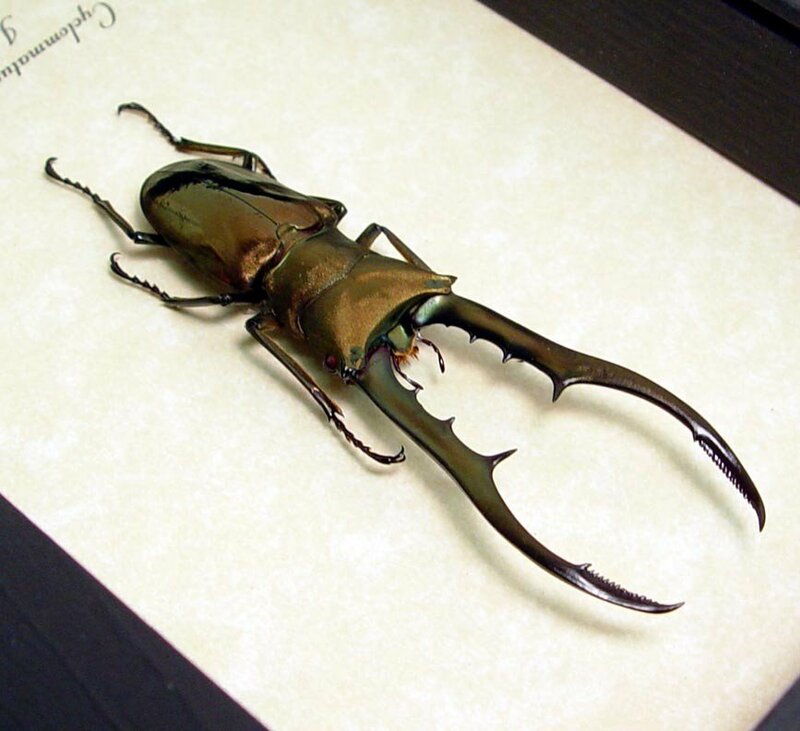 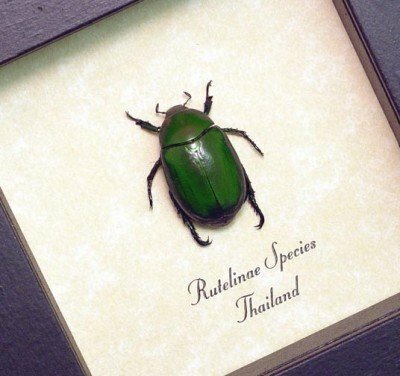 These beautiful beetles are also known as jewel scarabs for their bright colors and are very popular among collectors.